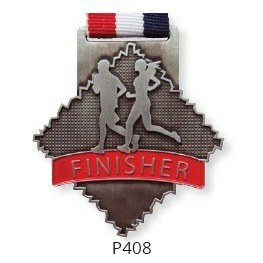 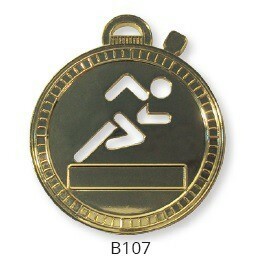 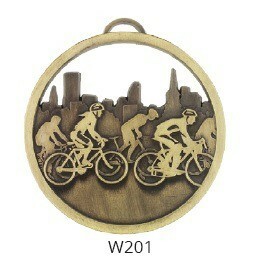 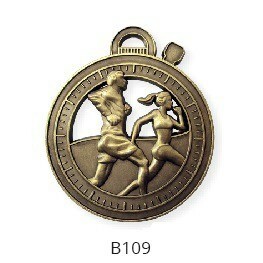 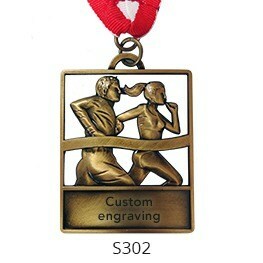 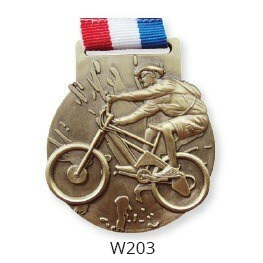 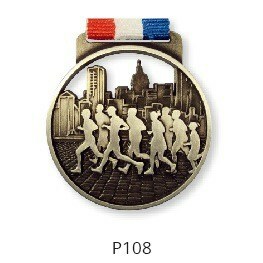 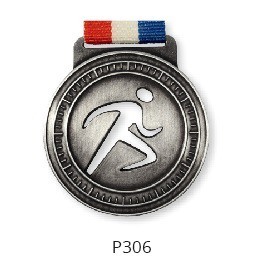 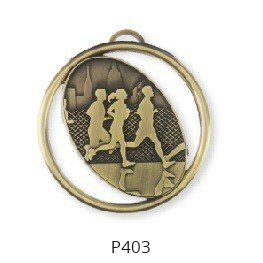 If you don’t want a medal in your own design, we always have a wide range of medals in stock. 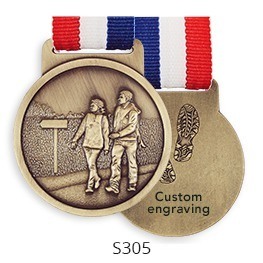 These stock medals are of superb value and in exclusive design. 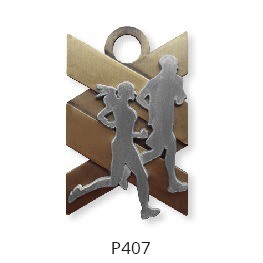 Together with an engrave (in-house production) we offer a fast, highly advantageous and beautiful reward for every achievement. 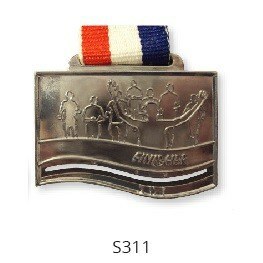 The medal comes with a standard ribbon; with a number of medals it is possible to choose a colour from our standard range by yourself.